A Glass home elevator can be a welcome addition to any luxury home. 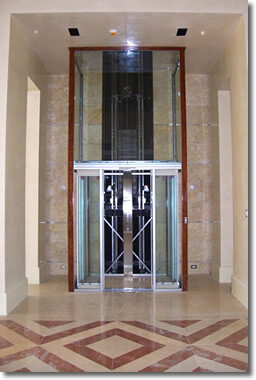 All residential glass elevators are custom designed to suit the home interior. Along with the shape and style of the elevator itself, you can specify the type of glass, frame, fixtures and degree of transparency.